Ta Da! 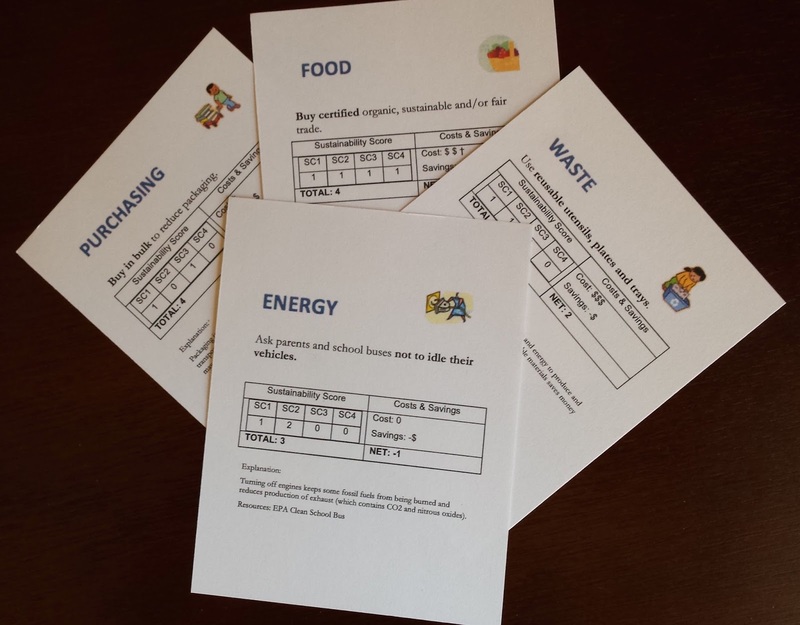 Our Sustainability in Schools simulation is now available! Learn how to find sustainability-related projects that make business sense and how to use them as teaching tools. 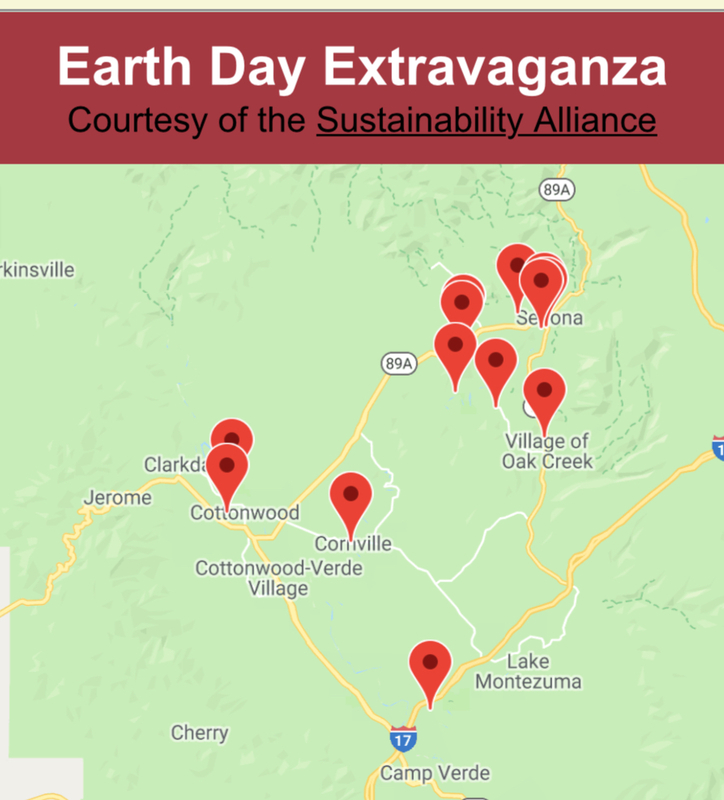 We are going to host a Summer Sustainability Sampler in June (a half day workshop, tentatively June 8, 2015) in Sedona for teachers and administrators. We'll play the game and Verde Valley School will talk about their experiences with sustainability. You'll get all the materials to run the game in your own school. Click here for more information or register below. We are licensing it under the Creative Commons, making it free to others to use and modify for non-commercial purposes. 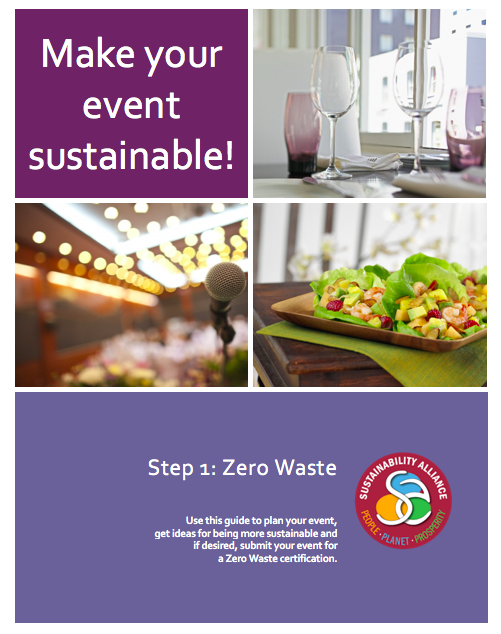 Contact us if you want to use the game or if you want to be invited to the Summer Sustainability Sampler.